We are open Mother's Day, Sunday 13th May from 11.00am until 11.00pm. 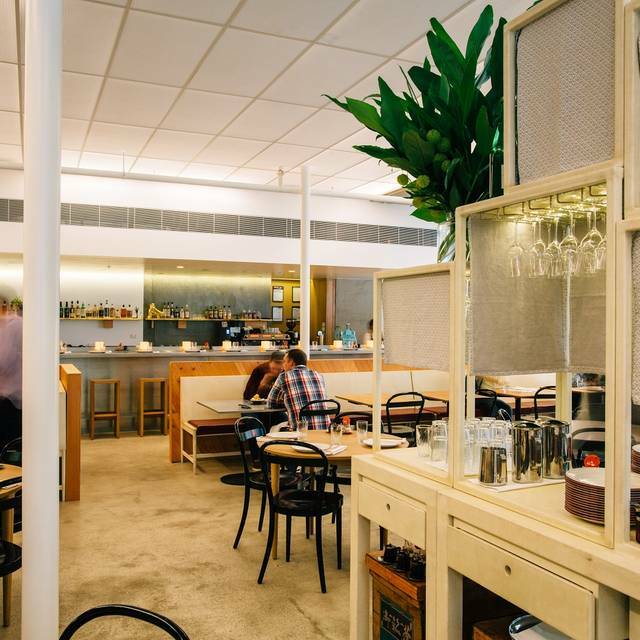 Whether celebrating a special occasion with family and friends or hosting a corporate event, Supernormal can accommodate all your special event needs. 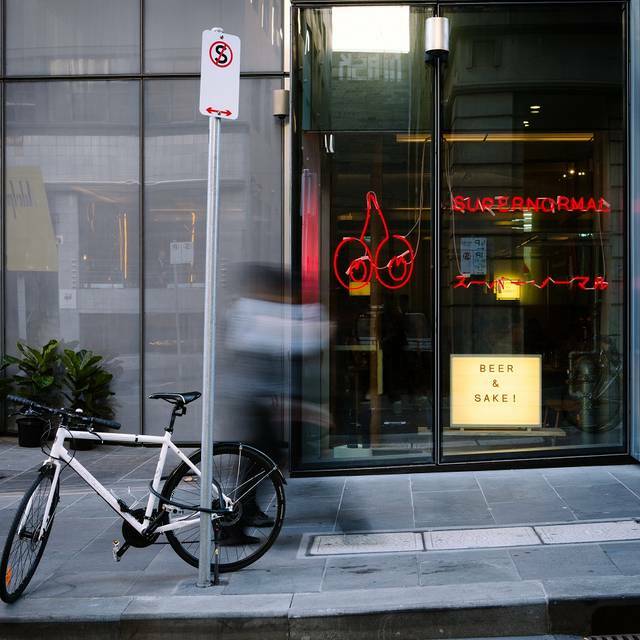 Supernormal offers a personal interpretation of chef Andrew McConnell’s favourite Asian eating experiences drawing on his years spent working and living in Shanghai and Hong Kong. 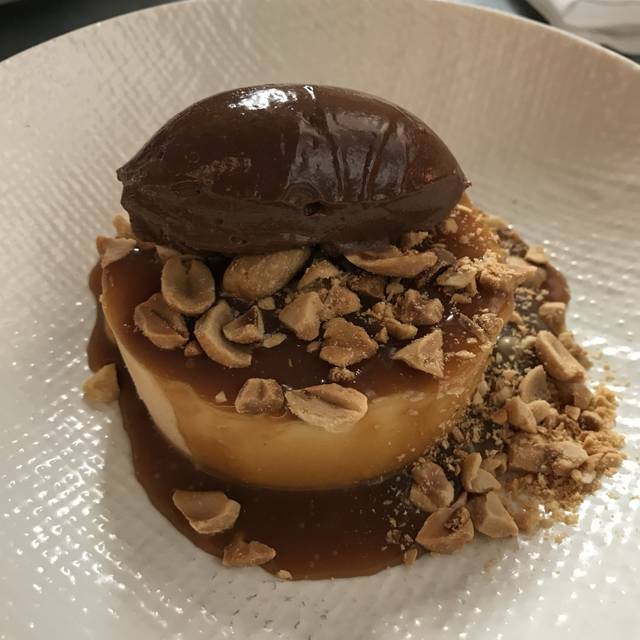 The Supernormal menu comprises old and new favourites, drawing on good times at Golden Fields over the past three years and the Supernormal Canteen over the Summer. Supernormal is open from 11am Monday to Sunday. 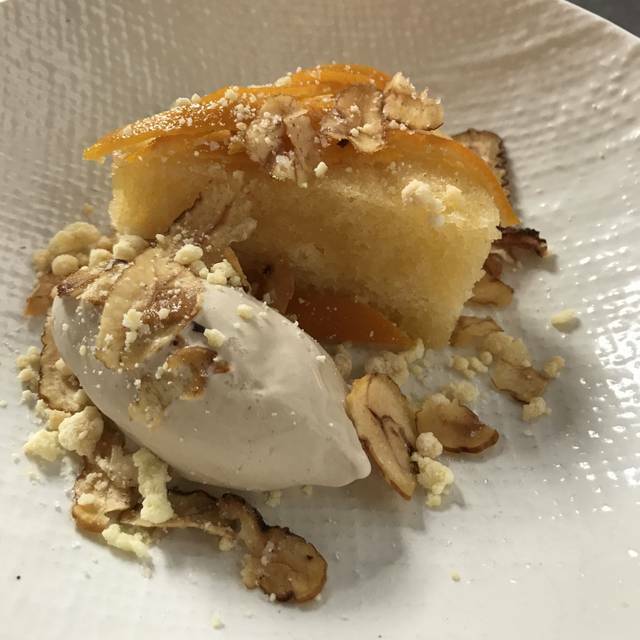 Our menu is available all-day for you to enjoy as much or as little as you like; a long lunch, mid-afternoon drinks, a special dinner or just a coffee. 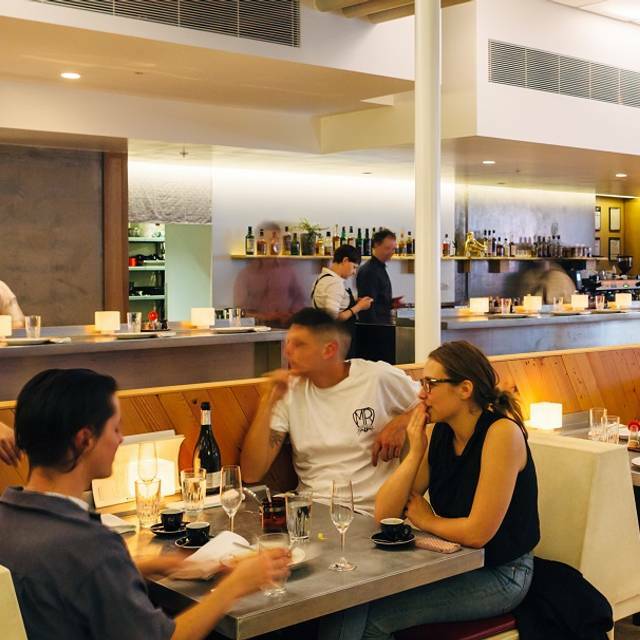 Supernormal offers a broad range of Asian focused dishes, delicious wines with a story to tell & great drinks. A beautifully considered space with a long open kitchen bar, karaoke fun downstairs and a variety of seating for groups and private parties. 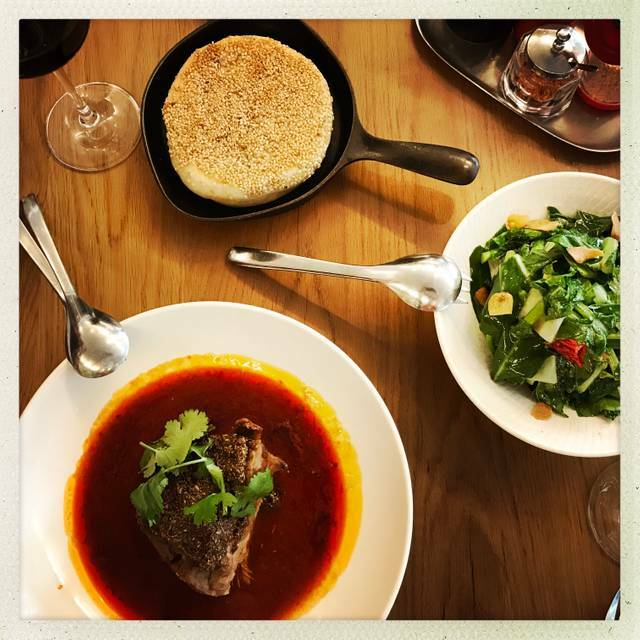 I highly recommend Supernormal, service was amazing and the food delicious! very nice Saturday lunch with amazing food and very knowledgeable front of house team. The waitress made great recommendations and it was clear she knew the menu very well. The service was dreadful. Our conversation was interrupted every 2 minutes with requests to fill our water glasses and whether they could clear the plates yet. The waitress became increasingly rude, each time we declined. There were several other empty tables and we spent a lot of money, so why the pressure for us to leave? Impossible to relax and so stressful! We will not return. Great venue and atmosphere but with four adults and two children we were asked to have the banquet menu which really wasn’t great. Having eaten there twice before and ordered a la carte, we know the food can be wonderful. Inflexibility about the menu ruined our meal as the banquet dishes didn’t go. Staff friendly, service standard. Excellent in all aspects. Highly recommented for a high quality tasty food. An excellent example of how the delicate flavours of Japan can be fused with some of the more robost South East Asian flavours. Every dish the two of us sampled was superb, coupled with excellent service during a busy lunch on a Saturday. Would highly recommend. Excellent food and service. Delicious shareable dishes. The staff were very accommodating in letting us book a table just for dessert. It was beautify. Thank you! Great well structured food with fantastic flavours. Lots of interesting choices on the menu. A little noisy but once you’re used to that it’s no problem. Great food. Always tasty and the variety is great. The only problem I have with this place is the cost. $400 for 3 people (and this only includes 4 basic drinks). And most of us were still hungry after. There’s equally good food, at much better value, available elsewhere in Melbourne. Love the food. Everything is just excellent from the tiny lobster roll and the beef in a bun, truly taste sensations in each bite. The desserts are like a party in your mouth. The earl grey soft serve is heaven and the little bit of lemon cake with it just takes you over the top in the eating experience BUT then you take a bite of the meringue with rose cream and lychee Sorbet and it takes you way up to a whole new level of pleasure. I actually visited this time for the cross promotion dessert with Lune Croissanterie which was more than good too. Totally enjoyed my decadent afternoon experience - first time visit in the afternoon where I could really experience the ambience and see the place. Every other time it has been so totally packed you couldn’t even see the floor. Will definitely come in the afternoon again ❣️ planning on going through their entire menu over time. Downside is the seats and chairs are not comfortable at all. Prices are high but I don’t come expecting a deal, I know I will be spending lots but I come for the experience. Quality over quantity. If you are in a position not to worry about the cost of the experience you will be very happy 😃 I walked out very happy. Supernormal never fails to impress!! It always delivers phenomenal food and a wonderful experience. An absolute must. Many people said a great thing about this place. We tried the lobster rolls, average. Most delicious braised lamb dish and prawn and chicken dumplings! Amazing food and service. Can't wait to go back next time we're in Melbourne. Always excellent, our favs are the school prawns with bonito, the lobster rolls and the duck bao. We had a wonderful waitress and was very attentive to our needs. 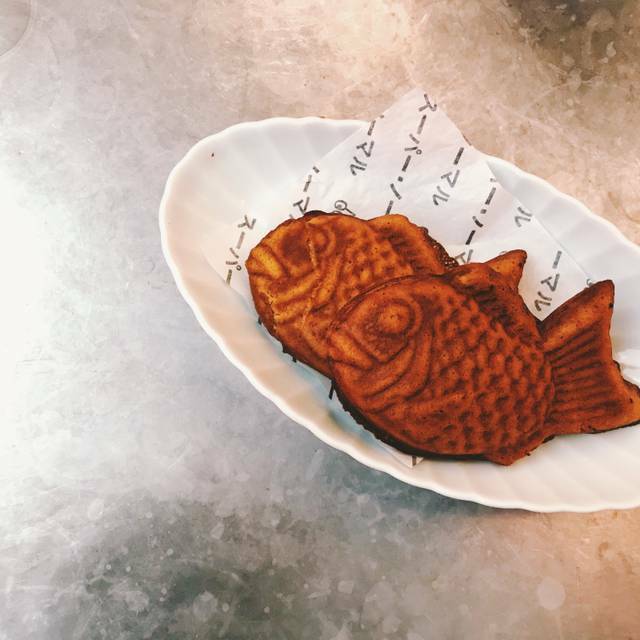 The food is absolutely amazing and would recommend anyone to go to Supernormal. Thank you for a great night. Great service by Emma and food was delicious as always!!! Amazing food, staff and atmosphere! Cant wait to bring all our friends and family! Excellent as always. The chicken salad is the stuff of legend, as are the pot sticker dumplings. I think the supernormal is very special. supernormal is abnormal. we ordered two sets $69, which included their classic meal. But I think that order the dish may be better. Because the oyster is my favirate which is not in set. And their coffee is not good but cheaper than other restrant else. We had a lovely meal. The only negative aspect was that the air-conditioning was so cold blowing down over our table we asked to move to the bar. I was so chilled it was putting me off the dining experience. Had I known I would have brought another layer of clothing. Food was delicious and fresh with a good chili hit. Great atmosphere sitting at the bar watching the food being prepared. Loved the food;-fantastic flavours, great for sharing with friends. I would definitely go back. The service was very good,- friendly and warm, & given it was a very hot day the Waitress was very attentive at toping up our water, & bringing glasses of ice. -I would only suggest that it would have been great to simply have had a jug of ice water on the table. Always amazing! The service and food never fails and it has quickly become my favourite place to eat! 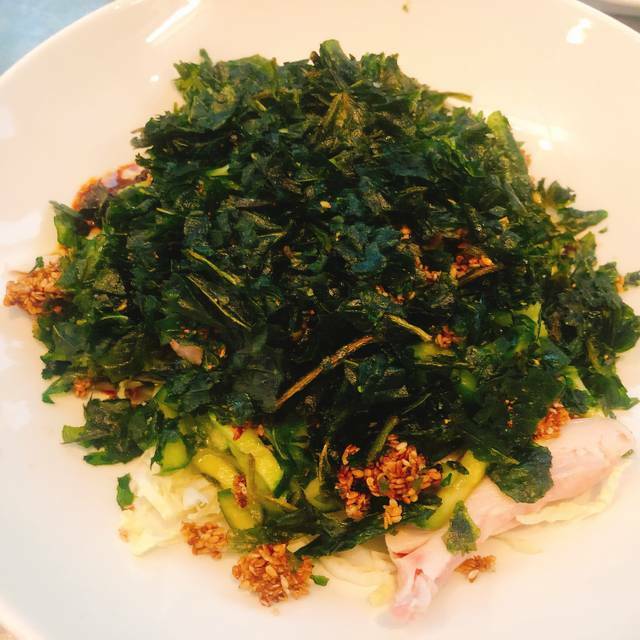 Pre show dinner at supernormal was well worth the visit. Food was tasty and service was quite good for a very busy Saturday night. Something to be said for a restaraunt that continually better their menu and continually employ quality waiters that know the food and are enthusiastic. And even better when they have Asahi Dark on tap that is equal to the stuff in Japan. First dinner in Melbourne and it didn't disappoint! The food here was interesting and tasty. However, they ran out of the dish we wanted to order (katsu sandwich) after we put our order through, so that was a shame. Considering we booked, I would have preferred to sit on a table facing each other rather than side by side at the bar so would probably make a special request for this next time. Thanks! I did not attend but the feedback I received was amazing! we waited 50mins between courses for a set menu. Even when I asked them to hurry up they still couldn't pick up the pace. Waste of tine and money. Outstanding service and food. Would recommend. Can't wait to go back!